Wendy Wang is the Co-founder and CMO of Coldlar, a company that helps overseas tech startups enter the Chinese market. Prior to becoming a serial entrepreneur, she worked for PwC America. Wang sold her first company, an indoor mapping startup called Palmap, to Baidu. 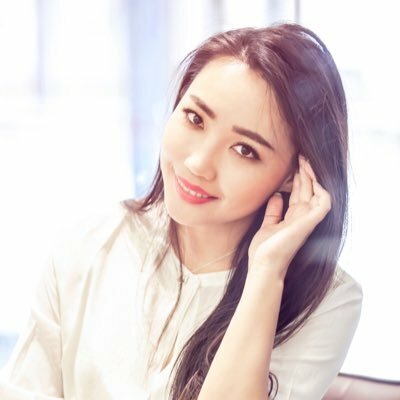 She also co-founded Roseonly, a flower luxury brand in China, and Huobi, an overseas cryptocurrency exchange.